It’s New Year’s Eve, which means many of you will be heading out to parties around town. If you happen to be heading to a house party and don’t want to show up empty-handed, why not bring along a gift set to get the night going? I spotted a Mott’s Clamato starter kit at Sobey’s of all places the other day, with all the fixins to make some spicy Caesars (the appeal of which is lost at me). Featuring a bottle of Mott’s, a pepper drink rimmer, and a set of matching party glasses, picking this pack up at the grocery store also gives you a primo opportunity to buy the requisite celery to go with. 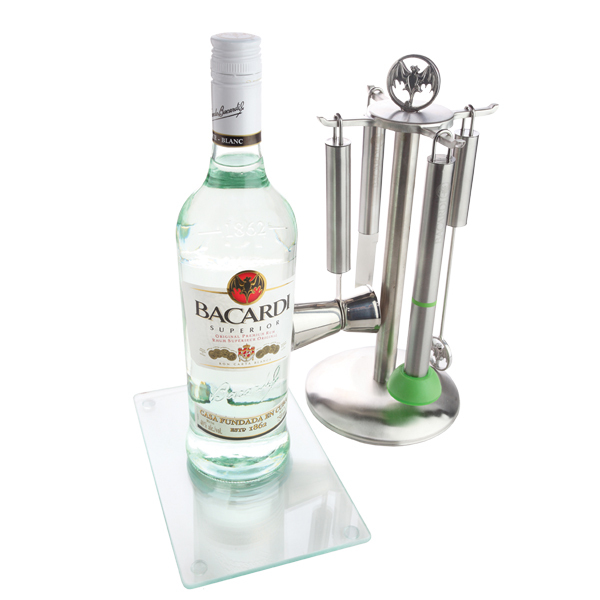 Alternatively, visit your local liquor store and check out the oodles of gift sets left over from the holidays – in some provinces without liquor regulations they’ll probably be blowing them out for prices in the $20-$40 range. 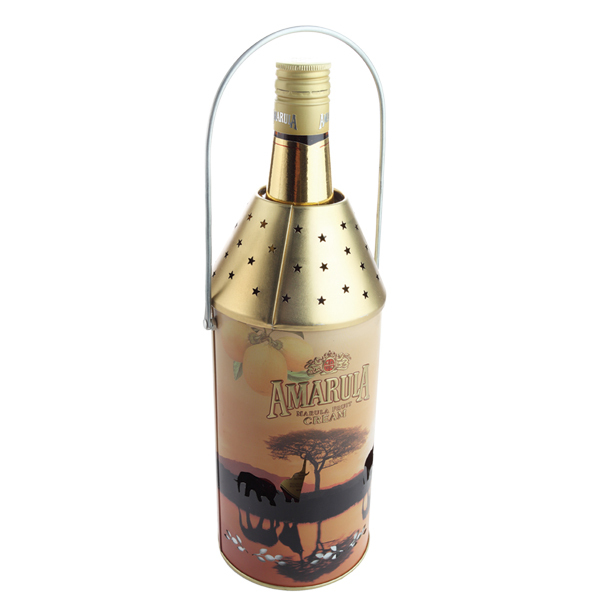 Many of the sets out there just come in a fancy box, or include a decorative glass, but you can also find interesting beer sampler packs, bartender gadgets, or one of my personal faves, this funky decorated lantern housing Amarula cream liquer. Simply put, the idea for NYE is to bring *something*, and since every non-dry town in the nation has a liquor supplier, you should have no problems upping the sizzle at your festive gathering this eve.